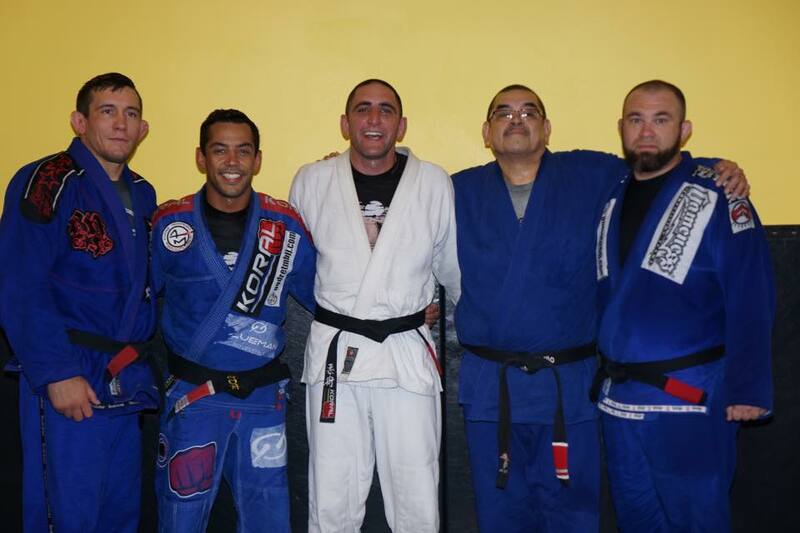 Contact us at BJJbrick@gmail.com My name is Byron Jabara, I have a Black Belt under Andre Tim Monteiro. I live in Wichita Kansas. Like BJJbrick on Facebook. You will also find Gary Hull on the podcast, we have both been training since 2002. If you would like to be a guest on the podcast please email us the information in the questions. If you are a student that wants your coach on the podcast please have your coach answer these questions. We want the interview to provide great information to the audience and get exposure to the guest. Skype Name- Skype provides the best quality for our interviews, even if you are just using your cellphone with the Skype app. Your Bio- I don’t need a book, just the basic info about who you are. Topics- It is great to have one or two main topics you would like to talk about. Seven Questions- By providing at least seven questions you want me to ask you we will have a spring board to an interesting conversation. Website- Where do you want us to send the listeners that want more information, this could also be social media. Picture- We will need a picture to go with the interview, it will go on our show notes and website. Yes, thank you. I am wrighting a seminar review of rader, I will put a link for your website in that, if thats cool.